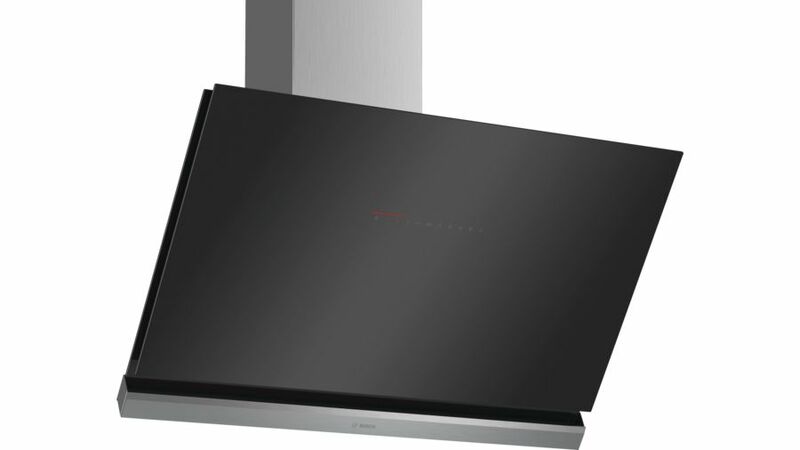 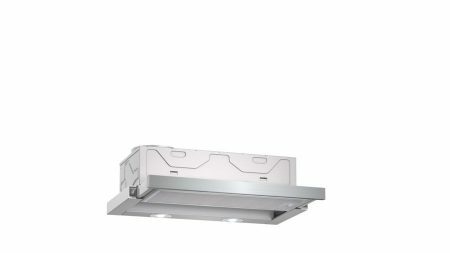 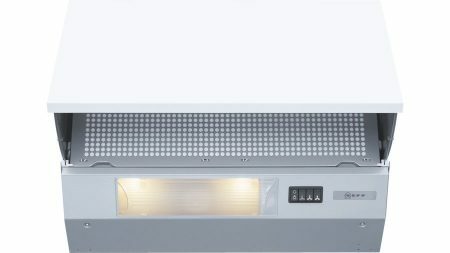 Bosch DWK98PR60B 90cm Inclined Hood – Serie 8 Angled hood: perfect for keeping an eye on your pots and pans. 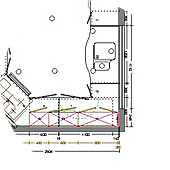 DirectSelect control: direct selection of desired settings and light. 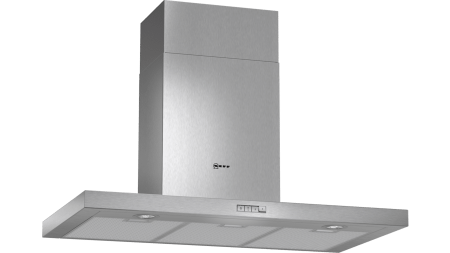 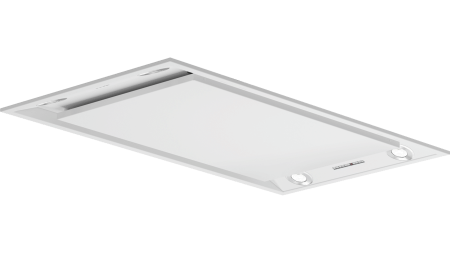 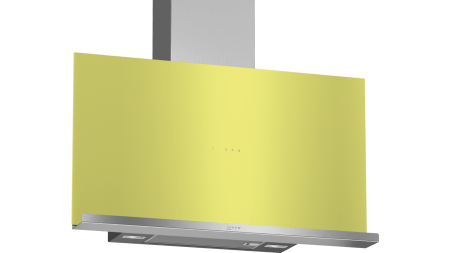 An impressive extraction rate of 840 m3/h ensures this hood will have your kitchen odour free in no time. 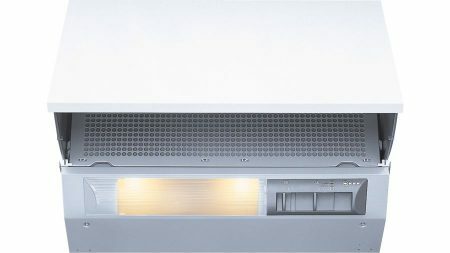 Home Connect: Connected home appliances for an easier everyday life (only in countries where Home Connect service is available). 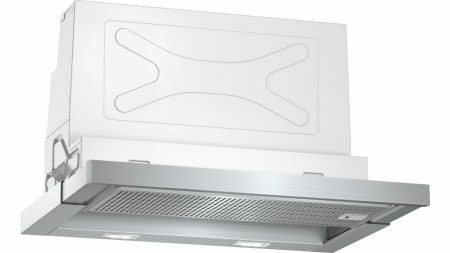 PerfectAir sensor: automatic control of settings for maximum extractor performance with minimal noise. 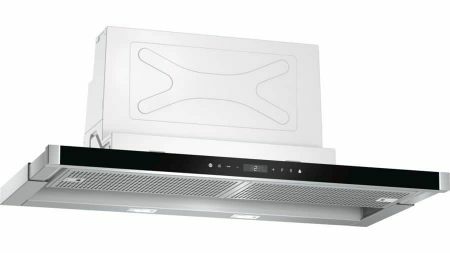 Extra quiet: maximum extractor performance with minimal noise.